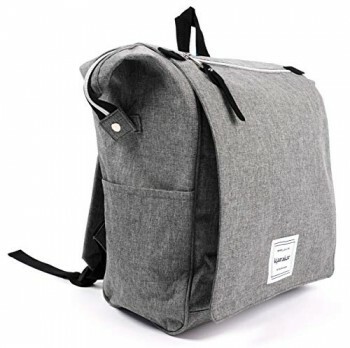 Generous main compartments and multiple pockets allow you to keep all of your gear secure and organized. 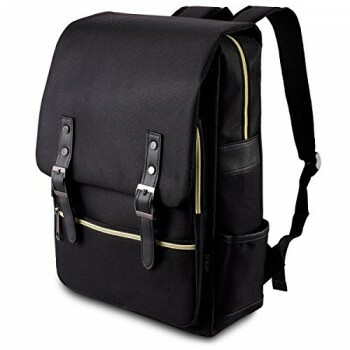 Backpack straps are stored behind the zippered back panel. Inline skate style wheels are corner mounted for stability and provide a smooth ride. Molded feet provide added stability. The High Sierra Chaser is a great size pack for any adventure. The multi-compartment design keeps your items organized. The roller design makes getting this pack around nice and easy. Tuck-away backpack straps provide another useful mode of carry over rough or uneven terrain. The telescoping handle stores neatly under the zippered cover. Multiple pockets, pen pockets and key fob hook are perfect for keeping all of your smaller items secure. Stay hydrated by keeping your drink close at hand with a side beverage pocket.